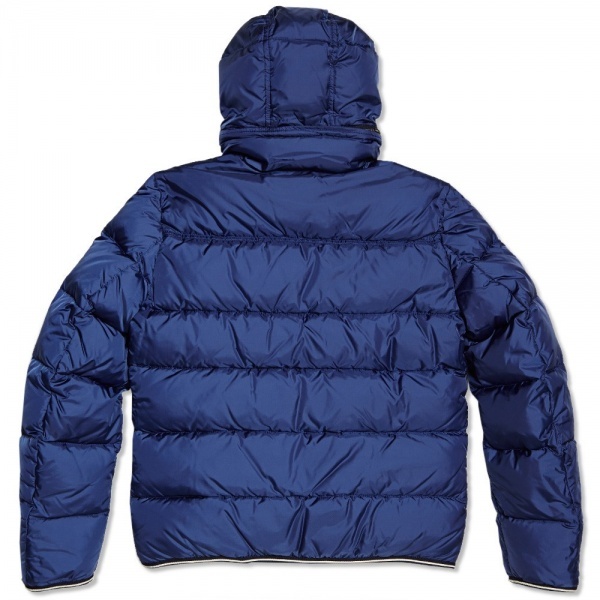 Montcler "Thomas" Winter Jacket | Definitive Touch - Men's Contemporary Style. 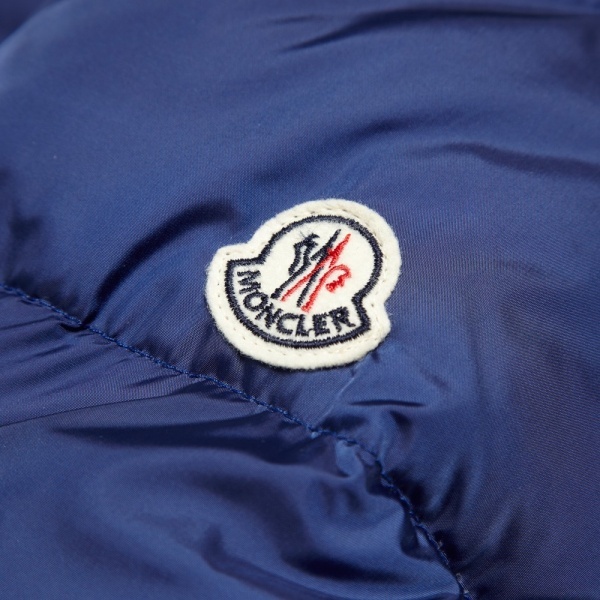 Moncler’s down stuffed Jackets of unparalleled quality, having been the label of choice for European climbers and Skiers since 1952, due to their expertly executed design and construction which maintains the highest possible standards. 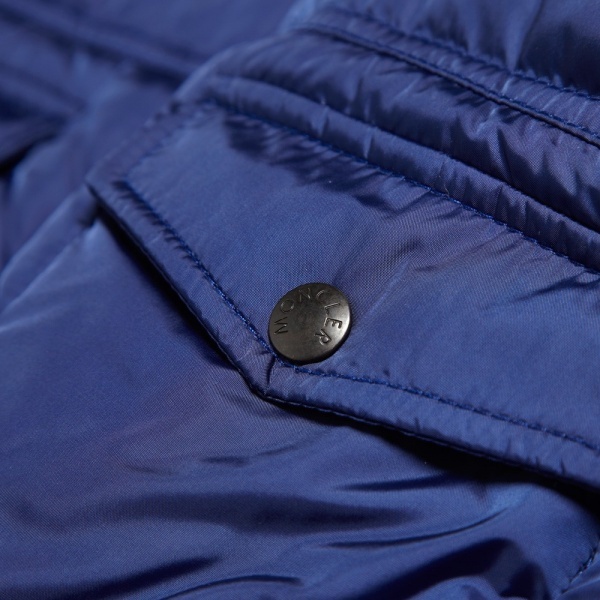 The Thomas Jacket is a truly premium piece of cold weather attire, stuffed with genuine down for maximum insulation with trimmed edges at the hood, cuffs and hem. 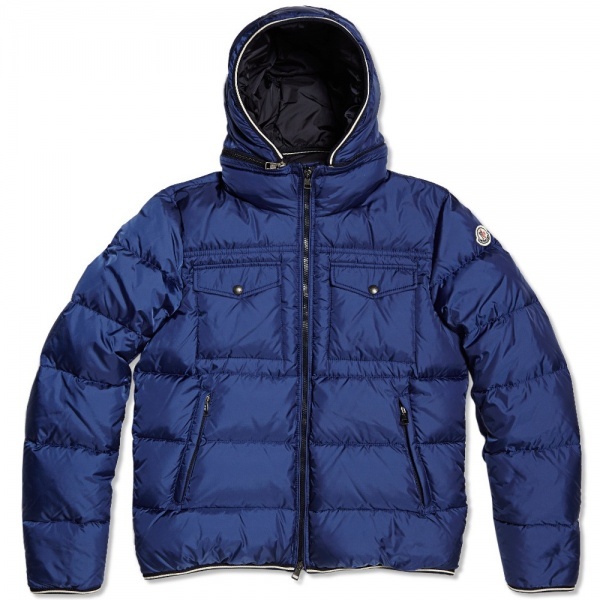 Featuring two stud closed chest pockets, it is closed with a heavy duty two way zip and finished with their classic felt logo, sitting at the arm. 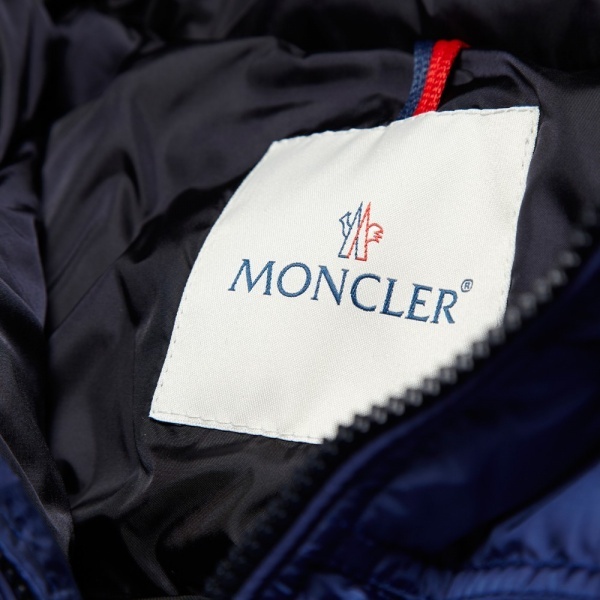 You can pick up Montcler’s “Thomas” jacket now at End Clothing.